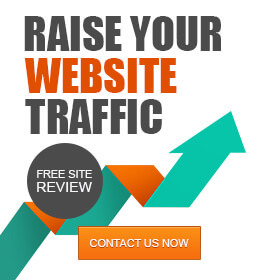 Looking to seriously increase the traffic to your website? Ready to 10x your online leads? Fill out the short form below and we will look over your project and respond. If you are looking for specialized Ecommerce help, from someone who understands Ecommerce or want to get more traffic to your website organically, get in touch today – We offer Ecommerce Consulting as well as SEO consulting services for other types of online businesses. This is the URL that will be the focus of the SEO campaign. These are the keywords for which you would like to increase your organic search engine rankings. Please provide a minimum of 5 keywords, one per line.